Hey everyone!! 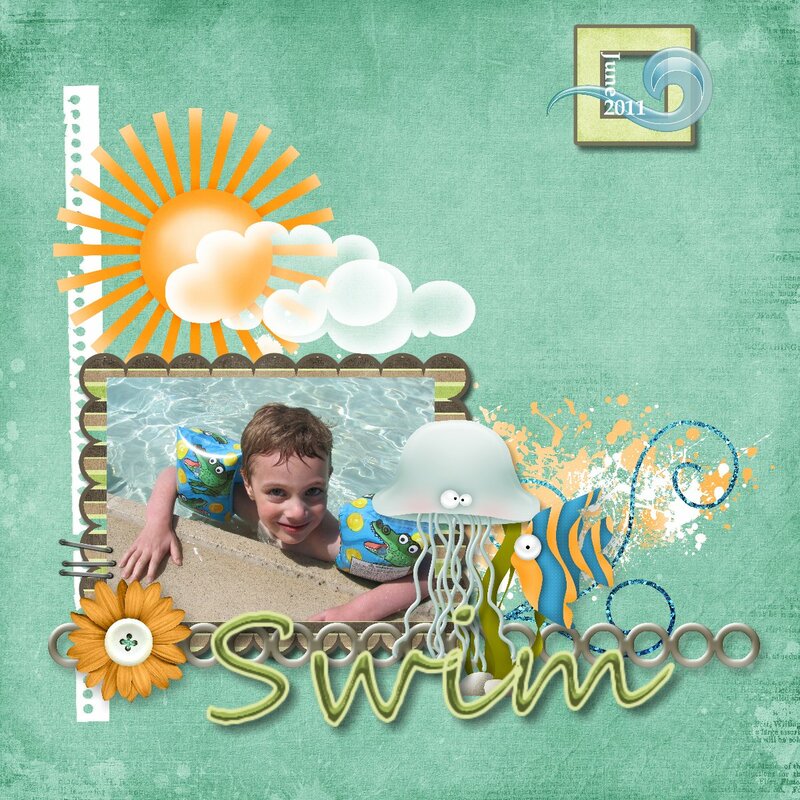 Have any of you ever tried using digital scrapbook software before?? If not, have you ever thought about doing digital or hybrid layouts?? I personally have tried to use some of the other digital scrapbooking software programs and I thought that digital or hybrid scrapbooking wasn't really for me because of how how difficult it was to pull a layout together and how hard it was to work with the software I was using....hour after frustrating hour just to try and make a somewhat decent scrapbook page and I was totally burned out on the whole process. Well, no more!! About two weeks ago, I received an email about doing a review and a giveaway for the MyMemores Suite scrapbook software and I am really impressed with how easy it is to use and how the software functions. Create in minutes - Fast, and easy to use. 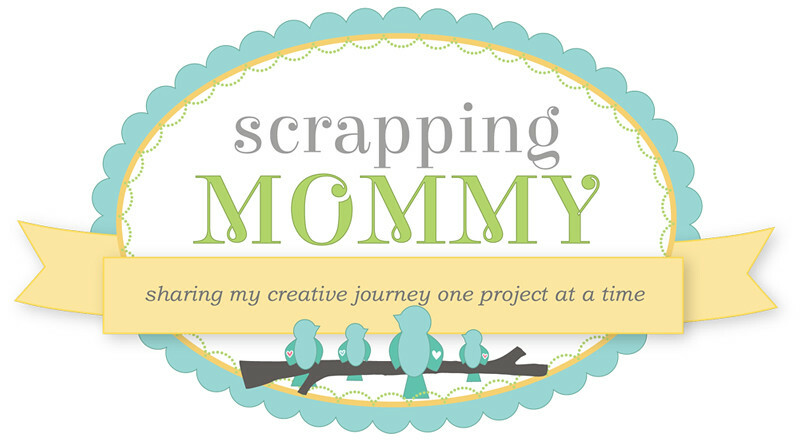 Simple enough for beginners, yet powerful for serious scrapbookers. Not just looks - Take your scrapbooks beyond traditional photo albums with interactive features. Speaks for itself -With video and narration features you can experience your memories all over again. With MyMemories Suite you simply don't look at a scrapbook-you experience it! Just after I downloaded the MyMemories Suite 2.0 software, I spent an hour or so playing around with it and I really do love how easy it is to use......just check out this layout I made with it on my first attempt and with little experience with digital scrapbooking. I just dragged and dropped the different elements available into the layout to make it completely my own.......it *almost* makes me look like a professional scrapbooker....woohoo!! 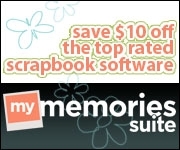 How about we give away a MyMemories Suite 2.0 here on my blog (a $39.97 value)?? 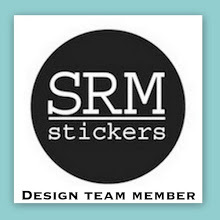 Visit the MyMemories.com website and leave a comment below telling me what your favorite digital paper pack is (so many to choose from) along with your email address so that I can contact you if you are the winner. Follow the MyMemories.com blog and leave a comment letting me know you did. Like MyMemories.com on facebook and leave a comment letting me know you did. Follow MyMemories.com on twitter and leave a comment letting me know you did. Follow or subscribe to my blog and leave a comment (if you already are, you can still leave a comment for the additional entry). Share this post/giveaway with friends on your blog, facebook, twitter, or email friends and then leave a comment letting me know which one you did and a link if possible. This giveaway will be open until the end of the day on September 18th. I will randomly draw a winner on September 19th and attempt to contact the winner as well as post the winner here on my blog, so don't forget to check back then!! The winner will have 72 hours to respond or another winner will be drawn. Good Luck!! Disclosure: I received the MyMemories Suite software to try out for this review. I was under no obligation to post a positive review and the above is my own personal opinion. I am not receiving compensation for this giveaway, I do however, receive a referral fee when the discount code is applied at check out. My favorite Paper Pack is the "It's A Girl" pack. My daughter is having a Baby Girl in January 2012 and this would be the very first Paper Pack that I would purchase. I subscribe to My Memories on Youtube. I have added My Memories to my Google Reader. I have been a long time follower of your blog. I gather alot of inspiration from the projects that you share. Thank you. I have emailed my friends about your giveaway. I have also shared a link to your giveaway on my facebook page. And here is the link where I shared on my personal page .. I like Boys Rock and the Lots O' Bots series. Amy this is Stephanie, Cricutmimi and I have an award for you.You can stop by and get it if you would like. I love every single one of them. But I am head over heels with Christmas Traditions. I love that type of Christmas. I would love to try digital. These are really the prettiest papers I've seen. I just left a comment on My Memories.com blog. I am a follower and a subscriber to your blog. I love all of them but if I have to pick one it would be Families Word Art. I am in love with word art projects right now. You're kidding, right? Seriously, you are kidding. Favorite paper pack at MM? Of the many I looked at of the multitudes there, I noted several on a list, added a couple to my wish list and of those, if I was purchasing one and only one item at this moment it would be 'urban butterfly'. Tomorrow it likely would be something else. I had no idea of the possibilities and most are wonderful.